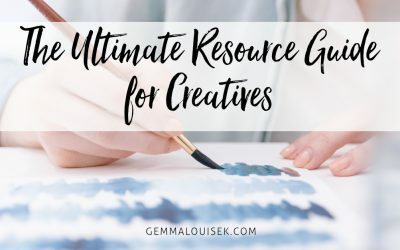 The Creative Business Hub here on the website is packed with all of the latest free downloads, workshops, meditations, planners and blog posts to help you on your creative business journey. 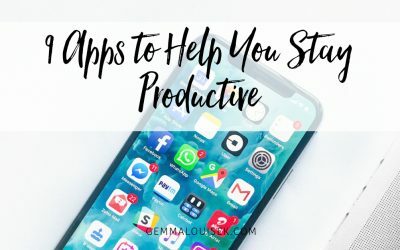 Explore resources, free downloads, blog posts, YouTube Videos, Poetry and Intention Setting Tools right here in the Inspiration Hub. If you are not a member you can explore the workshops here. 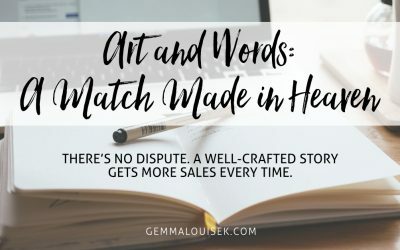 Join me as I write about all things business and also hear from guest authors – From planning and product development to branding and marketing. There’s no dispute. A well-crafted story gets more sales every time. Convince your reader to know, like, and trust you, and you have a recipe for success. Welcome to the Ultimate Creative Business Resource Guide. Your guide to everything Planning, Marketing, Selling, Branding and Website Design. Sign up to get access to a library of Meditations, Printable Affirmations and much more. As well as details from me about future freebies and other news & updates.